A stage is set and now its time to have a party! Let CM Events help you with all aspects of your event entertainment. 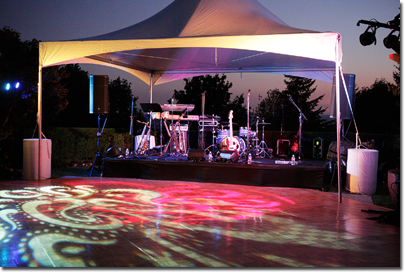 CM Events is an events agency that specializes in special event entertainment in the northwest. 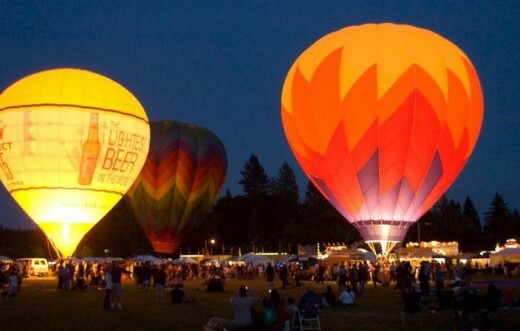 Based in Portland, Oregon, CM Events helps professional event coordinators, wedding planers, event venues, and individual buyers of entertainment find, select, negotiate and contract the right entertainment for their one-of-a-kind events. CM Events can consult on and coordinate all things related to the entertainment at your events. When it comes to special events, there is only one opportunity to make it perfect - and that's why you should work with us. We recognize that entertainment for a special event is an important, trust-based purchase and our clients need more than just the right services, but also the piece of mind that comes from working with experienced professionals with resources, a good reputation and long history of taking exceptional care of its clients. Our clients need to find the right entertainment at the right terms. Our clients also need to have confidence that everything will come together just right, on-time and can't risk the wrong service, a potential no-show or unprofessional delivery. CM Events monitors the ever changing entertainment scene and has worked with hundreds of local entertainers on a multitude of events over many years and can present to our clients a wide variety of options, verify availability, provide background for each entertainer, help with the review process, assist in the negotiation of favorable contract terms and complete the reservation and contracting process.